We want to honor the following Muppet performers and puppet builders who have passed away. Even though they are no longer with us, their legacy and lessons of life remain deep within us who knew them. 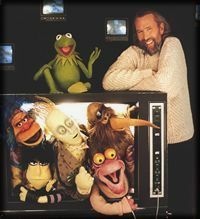 Whenever we are reminded of their contributions to the Jim Henson Company, we are challenged not only by their examples but their pursuit of excellence.